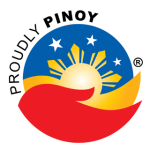 And so I've mentioned in my previous blog posts that Marikina is blessed with restaurants and food places to eat and enjoy good food. 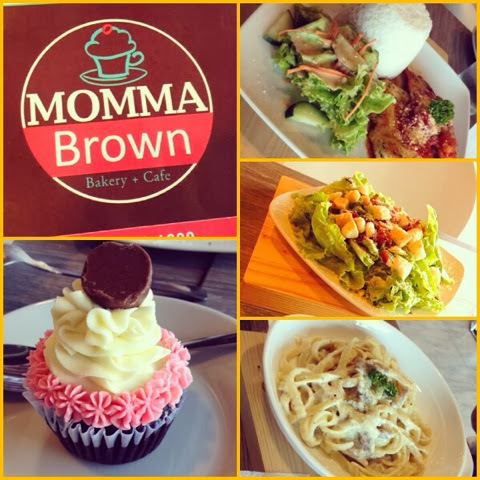 Well, not far from this place, just across the border between Cainta and Antipolo in Marcos Highway, a new comfort food place was born, it is called Momma Brown. At first I was a little bit hesitant because the place looks neat and looks like a pricey coffee shop place. I was wrong. Momma Brown is a full-fleged casual dining restaurant and a bake shop. From savory to sweets, they all have it - especially if you are a sucker for cupcakes. Here is my Instagram picture of what we had for lunch earlier this afternoon at Momma Brown. I would give it 4 out of 5 stars for now. It is indeed a must try!